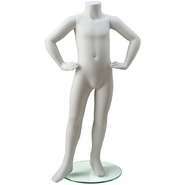 Child mannequins increase sales by allowing parents and children to view an outfit in action. 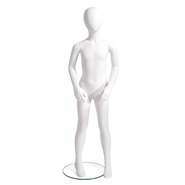 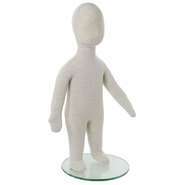 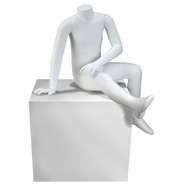 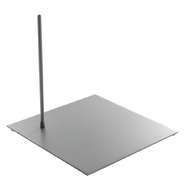 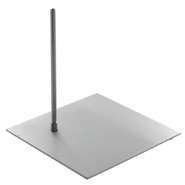 These figures are unisex can be used to display clothing for boys or girls. 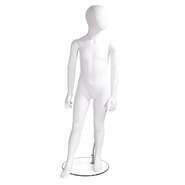 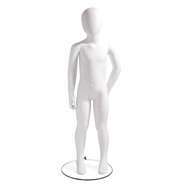 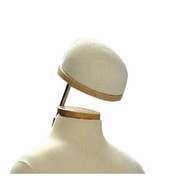 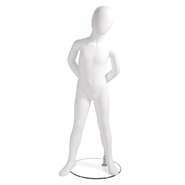 Child size mannequins are available from infant sizes up to twelve years of age. 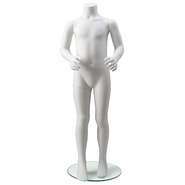 Unisex Mannequin for 8year olds, Arms to the Side. 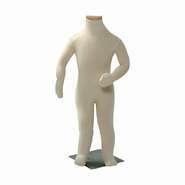 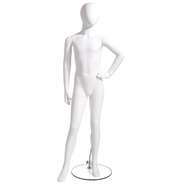 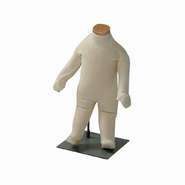 Unisex Mannequin for 4 year olds, Hands on Hip. 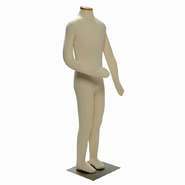 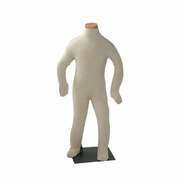 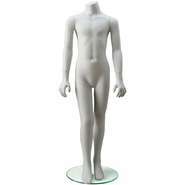 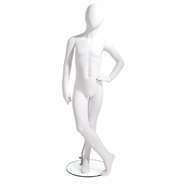 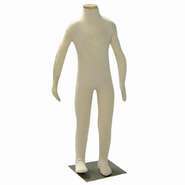 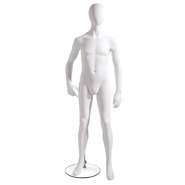 Unisex Mannequin for 12 year olds, Arms in the Front. 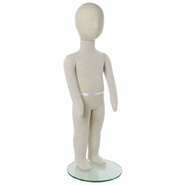 Flexible Mannequin is specifically for ages 2-3 years old.